Being assertive is a core communication skill and being assertive means that you express yourself effectively and stand up for your point of view, while also respecting the rights of others. 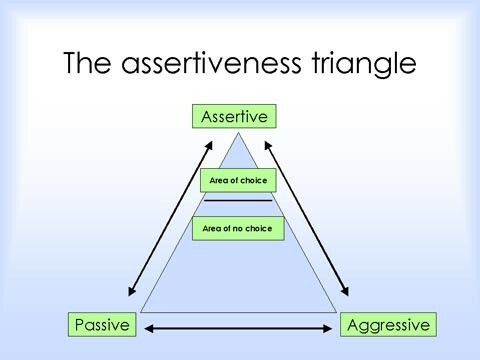 Think of it this way: Assertiveness is the sweet spot between being too aggressive and too passive. In addition, being assertive can also help boost self-esteem and earn others' respect. Listen to Panney share tips on how to be assertive in all areas of life!